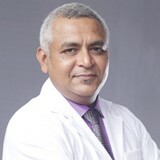 Dr. Asokan completed his MBBS 1988 From St. John's Medical College, Bangalore, India, followed by a Diploma in Ophthalmology in 1991 and MS Ophthalmology in 1992 from Government Medical College, Calicut, India. 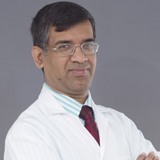 He completed his Fellowship in General Ophthalmology and Fellowship in Cornea from Aravind Eye Hospital, Madurai in 1992-1993. 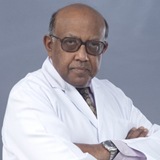 He also cleared International Council of Ophthalmology Basic and Clinical Sciences Fellowship Examinations in 2002. 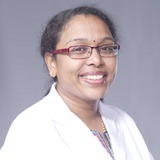 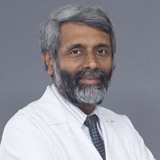 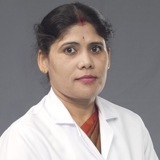 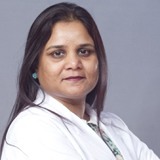 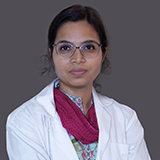 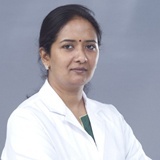 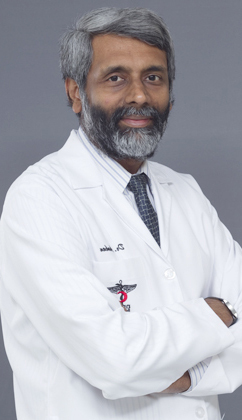 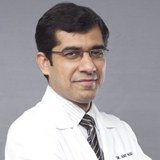 Dr. Asokan has worked in the reputed Aravind Eye Hospital and Research Centre after Post Graduation initially as a fellow and later as a teaching faculty till 1996. 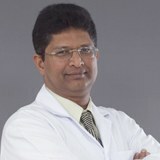 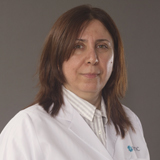 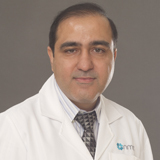 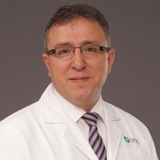 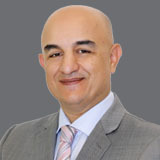 He has also worked in Medical World Polyclinic, Riyadh, Saudi Arabia from 1996 to 2000. 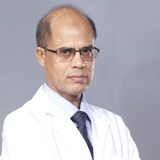 He joined NMC Healthcare in 2001. 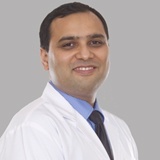 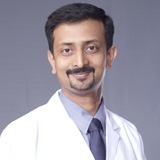 Dr Asokan is registered with the Maharashtra Medical Council and TC Medical council, Kerala. 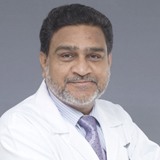 He has Specialist A license from NMC Specialty Hospital Abu Dhabi from MOH. 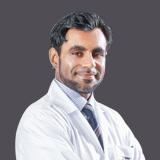 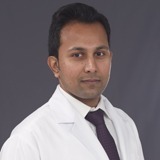 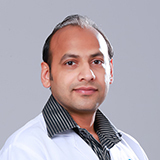 He is currently practicing as Specialist Ophthalmologist at NMC Hospital Deira with DHA license. 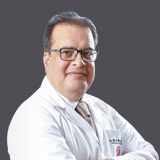 He is a Life Member of All India Ophthalmologist Society Since 1992 and also E-member of American Society of Cataract and Refractive Surgery since 2010. 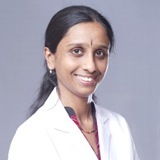 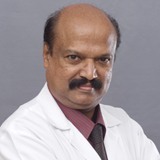 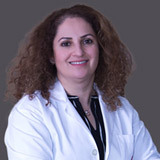 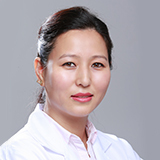 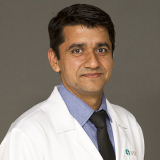 Dr. Asokan is well versed in English, Hindi, Malayalam and Marathi.